Use in store, or on-line! Enjoy! 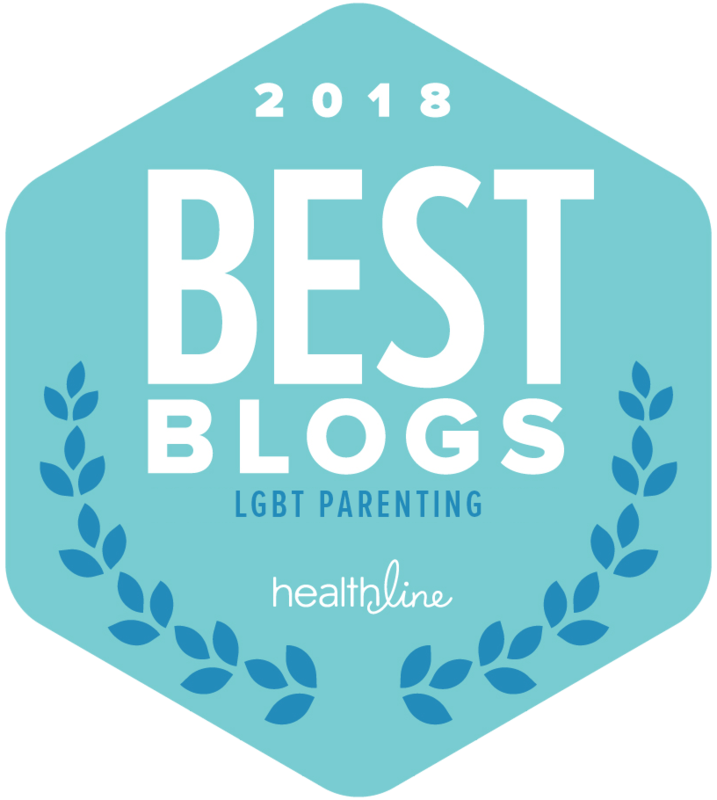 One lucky reader of the GayNYCDad award winning blog, will receive a $5 Lands End gift card code! Mandatory Entries: Sign up for my blog via subscription and confirm your subscription! Contest ends 11:59 p.m. EST, May 5, 2019. Prizes must be claimed within 48 hours. Maximum winnings of 2 giveaways per every 90 days. See official rules for more information. Disclosure: I received no compensation for this post. This seems cool. There’s a lot to get at Land’s End. I would like to win a Lands End gift card. Thanks, I love Lands’ End clothing and shoes!! I am excited for the chance to win a $10 Lands End card. I love entering the place for the scents of various body washes, soaps, perfumes,etc.. I really want to try the latest products. Currently, my favorite garment is a Land’s End sweater. I’d love to buy another in another color! Very excited to win a gift card from Land’s End. I consent to you collecting my email. 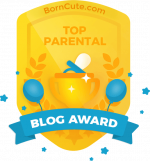 2017 Winner: Dad Blog of the Year! 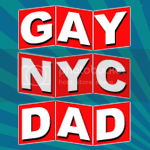 Mitch Chaitin (GayNYCDad) is a participant in the Amazon Services LLC Associates Program, an affiliate advertising program designed to provide a means for sites to earn advertising fees by advertising and linking to amazon.com. Need pr pitches and giveaways for your blog? Try Blog PR WireMy giveaways are listed on ContestgirlInfinite Sweeps, Facebook Giveaways and Instant Win Games!Blog Giveaway Directory!